Among all digital Learning trends, we decided to focus on one particularly: 3D learning games. This kind of training method will definitely take the learning experience of your employees to the next level. Keep reading to discover why. The training industry, especially on the eLearning field, is evolving really quickly. New trends are emerging very often. Microlearning, rapid learning, immersive learning… But what about 3D learning games? Well, if you are interested in discovering the advantages of 3D learning games in online training, keep reading. 1. Well-Rounded Environments For More Engagement. Thanks to new technologies, current serious game authoring tools enable Instructional Designers to design 3D simulations really quickly and easily. For instance, ITyStudio has a library of 3D environments ready for use. There is not a single technical skill that is required in order to do your serious game development: Simply select the sets you were looking for, and that is it; your settings are ready to get deployed. This feature will greatly help you when designing your 3D learning games. Just like in video games, as a player, you would not enjoy a game with poor and unrealistic graphics, right? 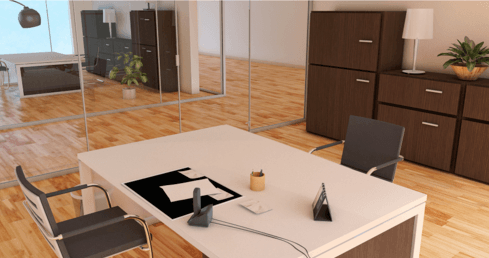 Well, when it comes to serious games, it is the same: 3D environments are an essential element to engage your learners in corporate training. 2. Realistic Characters For Realistic Simulations. 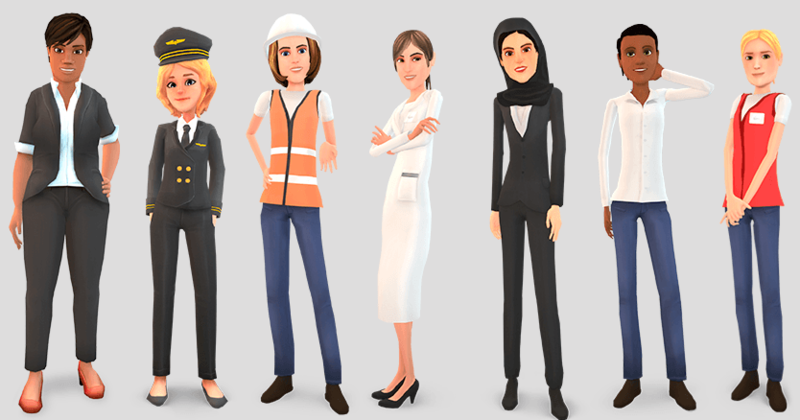 Setting up good-looking characters is another important element of designing successful 3D learning games. Going back to our video games example of the previous paragraph, characters will make or brake the engagement rate of your learners. If they are charming, if they look good and professional, employees might start to identify themselves to these characters. Consequently, they will be more likely to replicatewhat they see, and will practice their learning simulations even more! Do not hesitate to visit ITyStudio’s features page to discover its full library of contents. 3. 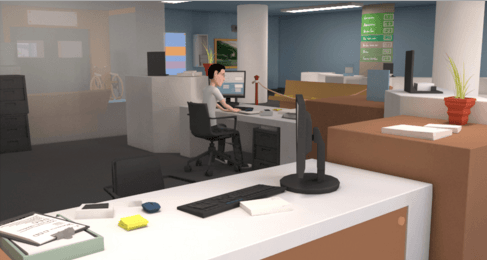 3D Learning Games Enable You To Add Storytelling To Your Training Modules. When designing eLearning games, we all face the same enemy: Boredom. Even if advantages of online training are more than obvious, some learners already start to get bored with this kind of content, mostly because sometimes, eLearning modules lack interactivity. Fortunately, an easy and simple solution does exist: Storytelling. Indeed, a great story, coupled with qualitative graphical environments, will make your 3D learning games successful. An interactive training software like ITyStudio can help you in this regard. 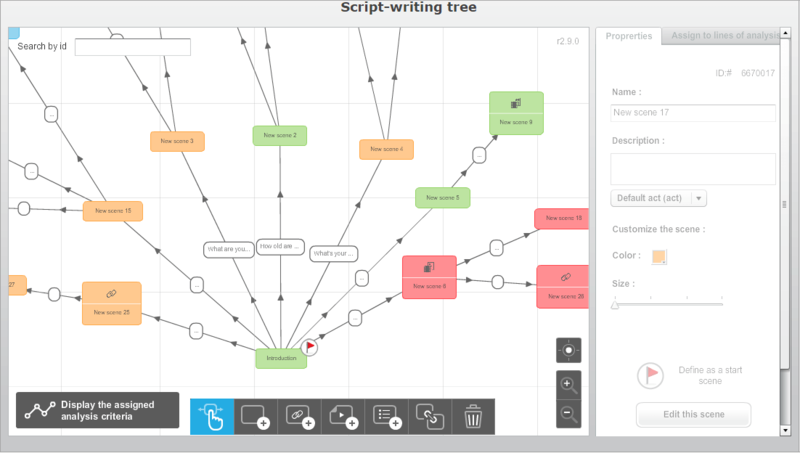 Its branching scenario system will enable you to easily create complicated scenarios. Once again, do not worry about the technical aspects: All you need to do is right click and/or drag and drop. Nothing more. Another important aspect of 3D learning games to consider is their flexibility. Indeed, HTML5 exports have made possible for learners to visualize pedagogical contents from their tablet, anywhere, anytime. However, we cannot say that every single authoring of the market has this feature available right now. Fortunately, if this kind of feature does interest you, ITyStudio can make it happen. Not to mention that it is also a SCORM compliant authoring tool, meaning that you will be able to get an accurate vision about your learners’ performance throughout their training process. Analyse the strengths and weakness of attendees, in order to move forward and prepare the upcoming modules. Get a deeper understand of the ROI provided by the training, given that you clearly established pedagogical objectives at the early stages of your project. 5. Perfect For Technical Training. Last but not least: 3D learning games are awesome for technical training. Before, it was complicated to train employees about technical subjects. Simply because it was mandatory to touch and feel things. eLearning modules were not enough interactive to convey knowledge about this kind of topic. Fortunately, 3D simulations made technical training possible online. Thanks to realistic environments, learners can get precise information about technical subjects. More importantly, they can now easily practice the knowledge acquired thanks to training simulations. Ready To Create 3D Learning Games? Take Action! In this article, we covered how 3D learning games can make online training more effective.